The Alpinestars C Vented Air Gloves get an A+ in my book for keeping you cool and protected during hot weather rides. Synthetic suede in the palm protects while still providing tactile feedback. Leather along the back of the glove covers soft foam knuckle protection. 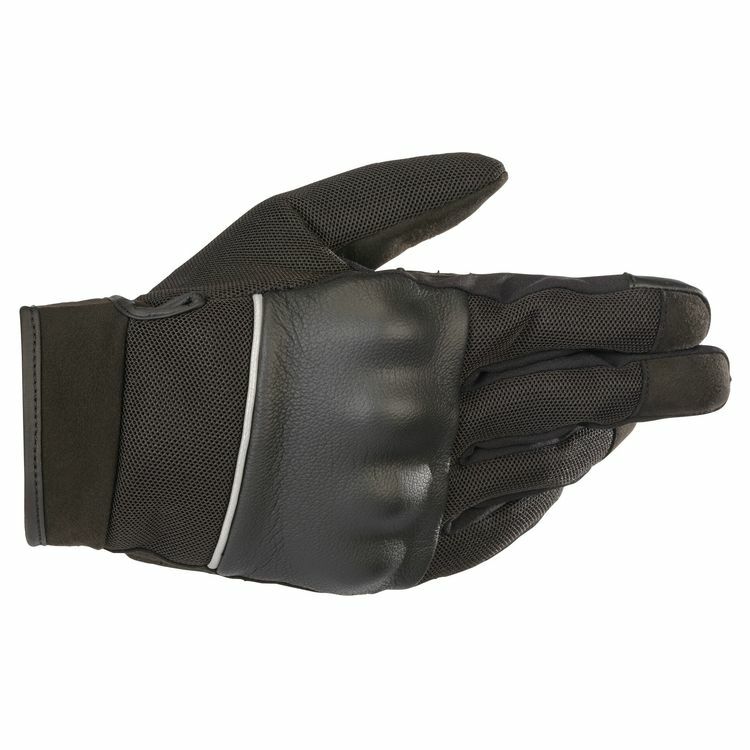 Heavy duty mesh flows air directly onto the back of your hands and fingers to keep cool and dry. Reflective piping adds a pop of conspicuousness in low light conditions.